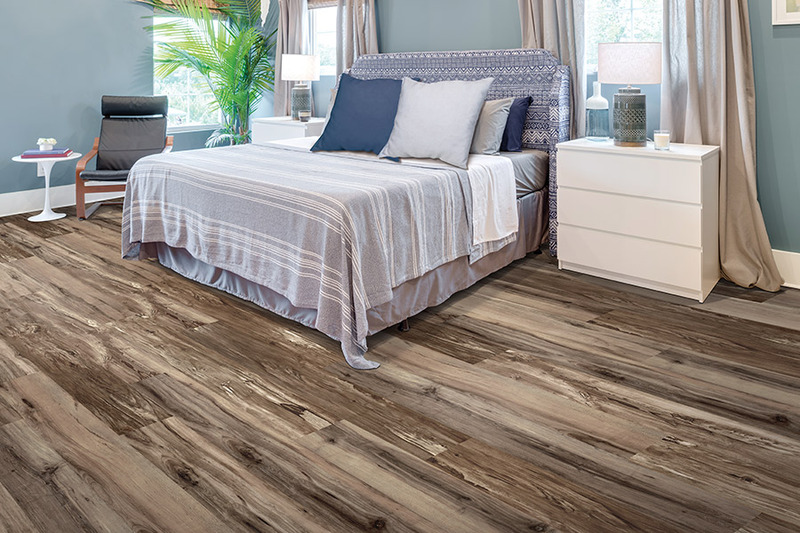 If you’ve ever wished for the perfect floor covering for your home, then you might want to consider luxury vinyl flooring. This material has a great mix of performance, durability and looks, which make most homeowners take a second look every time. Odds are, it might just be the floor covering that you’ve been looking for all this time. Let us tell you more about it. 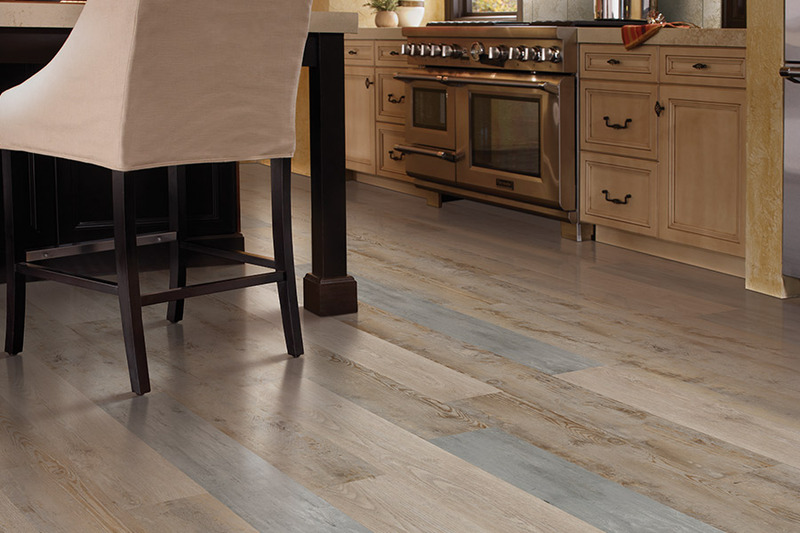 Lawson Brothers Floor Company has plenty of experience in the flooring industry, and that has made us a trusted name in the business over the years. From contractors to homeowners, we’ve helped many customers find the perfect floor covering, time and again. We have helped the residents of St. Louis, Chesterfield, Ellisville and Manchester from our showroom located in St. Louis, MO, and we’d love to assist you in find your perfect match as well. One of the first questions most homeowners ask is whether or not this is an affordable flooring option. A budget is likely the most important thing on the agenda, and yes, luxury vinyl is a material that fits right into any budget. Spending a bit more can often get you a thicker protective wear layer, for better protection against everyday wear and tear. Be sure to ask your flooring specialist about this detail. 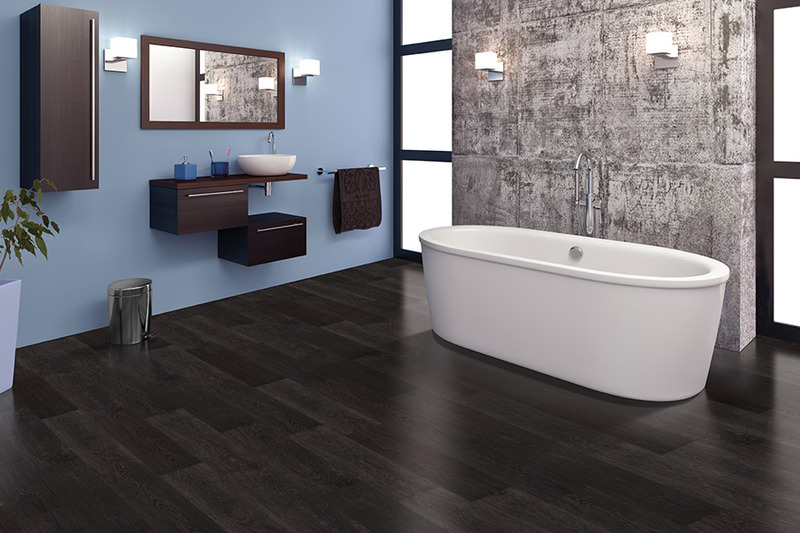 Durability is another important factor, and you’ll find it in luxury vinyl flooring. 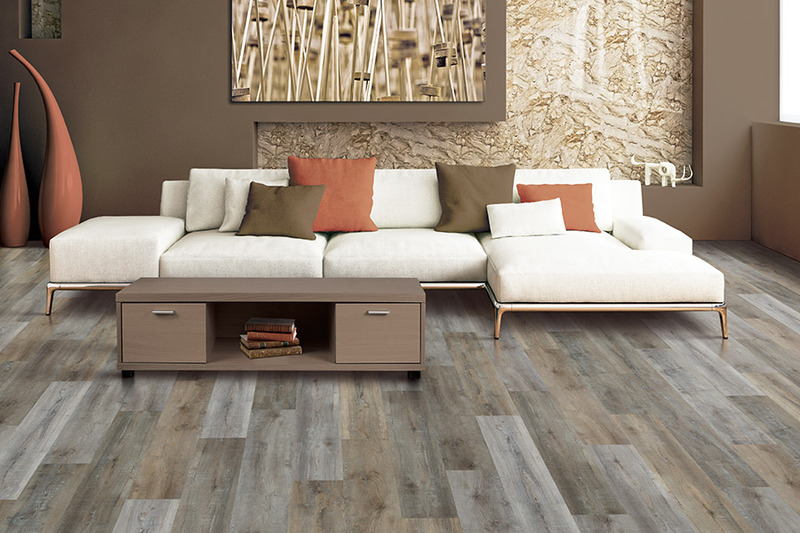 Whether you choose planks or tiles, this material is manufactured to withstand high traffic and lots of activity, without taking too much of a beating. Thanks to the wear layer, you won’t have to worry about scuffs, scratches or dings. In some cases, it even resists gouges, should you happen to drop something heavy. 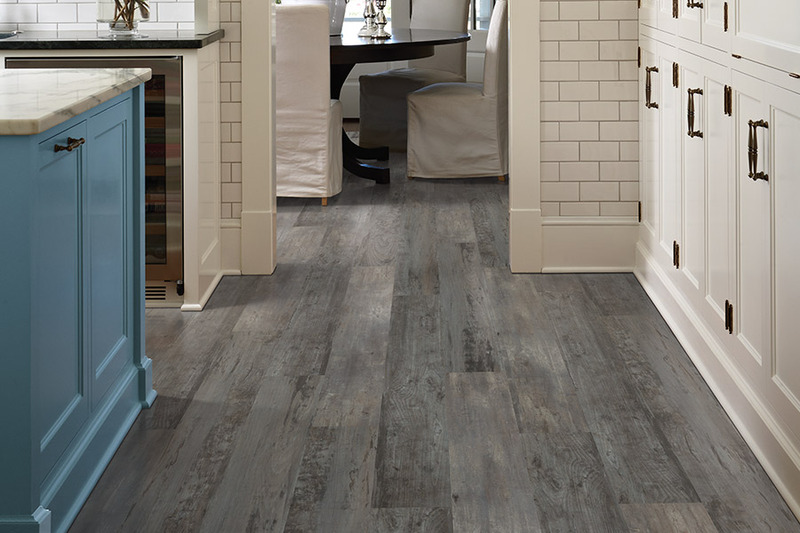 When it comes to looks, you’ll love this material, as it can easily mimic real solid hardwood or all natural stone. Thanks to a 3D printing process, even the grain of the wood and stone is replicated, and it’s unlikely your guests will ever know they’re not actually walking on the real thing. Installation of this product is quick and easy, and your floors will be ready to walk on as soon as the process is finished. 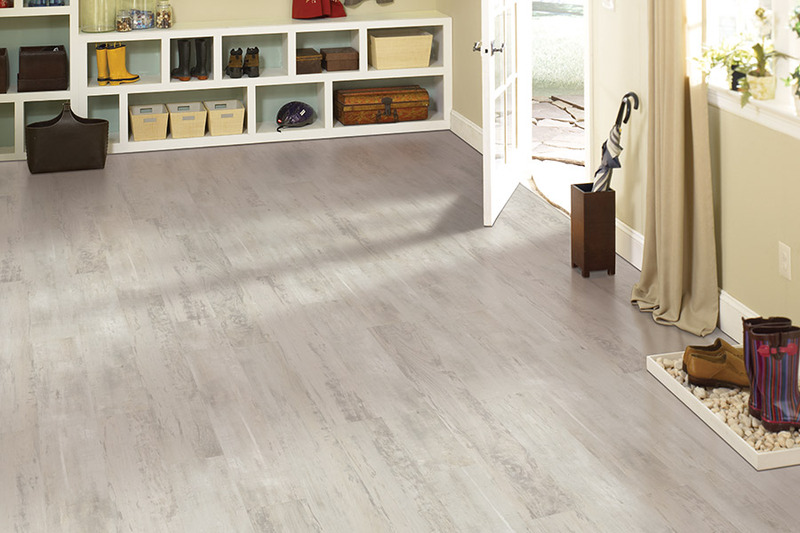 Luxury vinyl is easy to clean and maintain as well, so you can keep your floors looking brand new for years to come with just a broom and a mop.